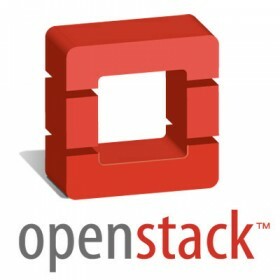 OpenStack is the open source cloud platform that enables anyone to create and offer cloud computing services. OpenStack is considered excellent for large deployments. Other features include – excellent APIs and simplified codebase i.e. python only. Lots of configuration is required to make it functional. OpenStack is the open source cloud platform brought into the world by the working partnership of Rackspace and the NASA, and its work has been one giant leap for cloud kind. Bearing down on almost 5,000 open source contributions and several dozen new features, openStack is now beginning to change the on-demand computing ecosystem in a meaningful way.